Of the Wisconsin Veterans Home, age 91, passed away on Monday, January 28, 2019. She was born in Milwaukee on August 10, 1927 to the late Nicholas and Noressa (Benjamin) Weid. 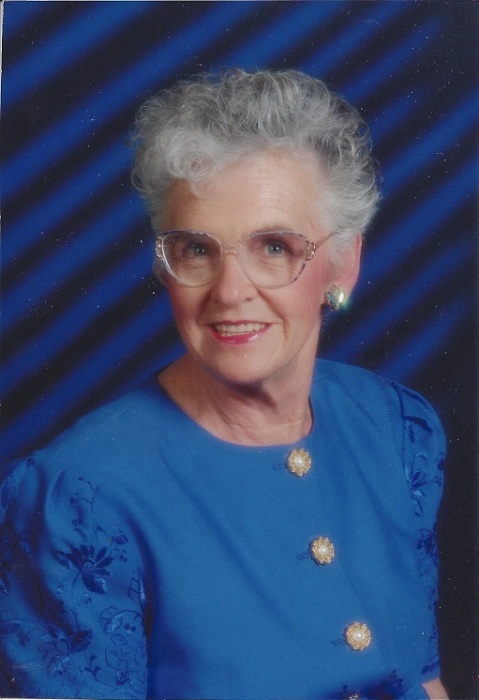 Lorraine will be sadly missed by her children: Kathy Luce of Milwaukee; Leona (Rex) Evchuk of Iola; Sharon (Gary) Huisman of Wisconsin Dells; Dale (Erin) Lyman and Paul (Jackie) Lyman both of Greeley, CO; grandchildren: Carie Thomas, Jason Luce, Danielle Castner, Julie Kolb, Kelly Grajek, Thomas, Ryan, Samuel and Aaron Lyman, Matthew and Kylie Lyman, many great grandchildren, nieces and nephews, other relatives and friends. In addition to her parents she was preceded in death by her husband, Ralph in 1987 and 7 siblings. The Funeral Service will be on Friday, February 1, 2019 at 11 a.m. at the Main Chapel of the Wisconsin Veterans Home. There will be a visitation on Friday from 10 a.m. until the time of the service. Burial will be in Forest Hill Cemetery in Oak Creek. In lieu of flowers memorials are appreciated to the Disabled American Veterans. Special thanks to the staff at the Wisconsin Veterans Home and Thedacare Hospice for their loving care.